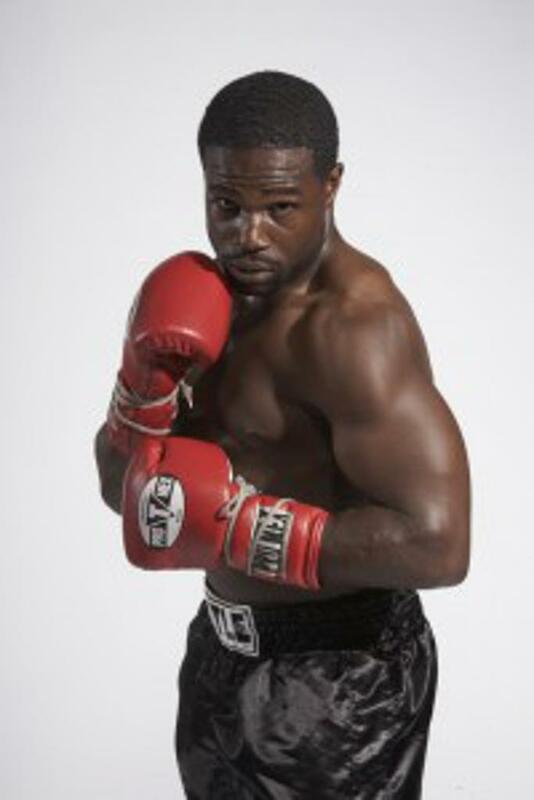 CJ Mills is an Assistant Boxing Trainer at Pacific Ring Sports. CJ played baseball competitively for several years after college. Looking to learn a new skill, he started boxing, and there was no going back. He feels boxing challenges him both mentally and physically. ”There is nothing like two guys going at it to test themselves.” CJ is influenced by the health and nutrition practices of different cultures, especially Eastern and ancient Indian philosophies. When not at Pacific Ring, CJ works for the Contra Costa County Special Olympics School Partnership Program. He also coaches at the club and High School levels as well as privately works with athletes at training camps. He currently fights amateur boxing events throughout the bay area. In 2011, CJ became a California Regional Golden Gloves Champion.